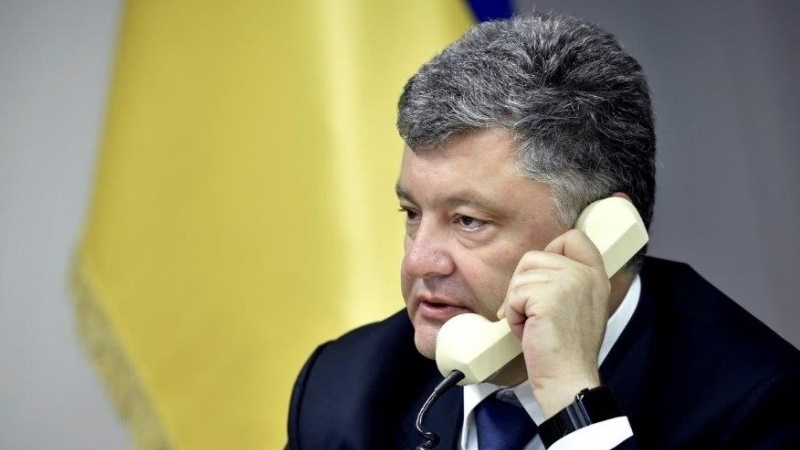 President of Ukraine Petro Poroshenko held a telephone conversation with the Federal Chancellor of Germany Angela Merkel, the press service of the head of the Ukrainian state reports. Petro Poroshenko called for intensifying efforts to free Ukrainian hostages, who are illegally detained on the territory of Russia and the territories it occupied. In turn, the Federal Chancellor informed about the results of negotiations with the President of Russia, which took place the day before in Germany. “Petro Poroshenko and Angela Merkel agreed to continue the consultations at the level of foreign ministers of the Normandy format on the UN peacekeeping mission in the occupied part of Donbas. The parties discussed a number of issues on the bilateral agenda and agreed to continue contacts at the highest level,” reads the message. Earlier, QHA reported that Petro Poroshenko discussed with German President Frank-Walter Steinmeier the need for the release of Ukrainian political prisoners in the occupied Crimea, Donbas and Russia.